Orders, complaints, and standards relating to judicial and attorney conduct. Orders and documents taken from the website of the California Commission on Judicial Performance. 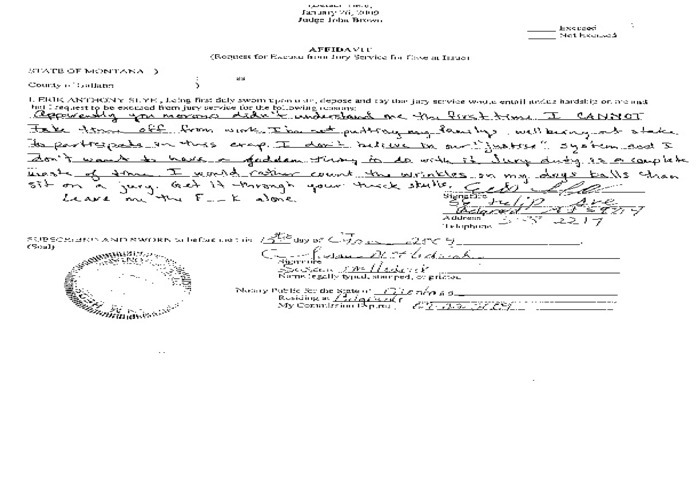 Those documents relating to the judicial misconduct of Judge Manuel Real.